i found this beauty on the web. comes from a very highpoly 3d model so i had to do a sh..load of work to make it fit for AMS. 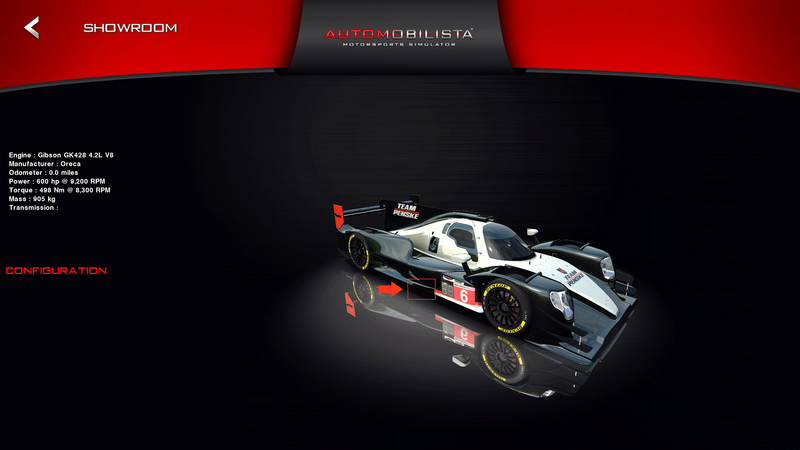 Unfortunately there are no actual Le Mans 2017 liveries available so i ask for your skinning capabilities. Please add some skins to that beauty, thank you! 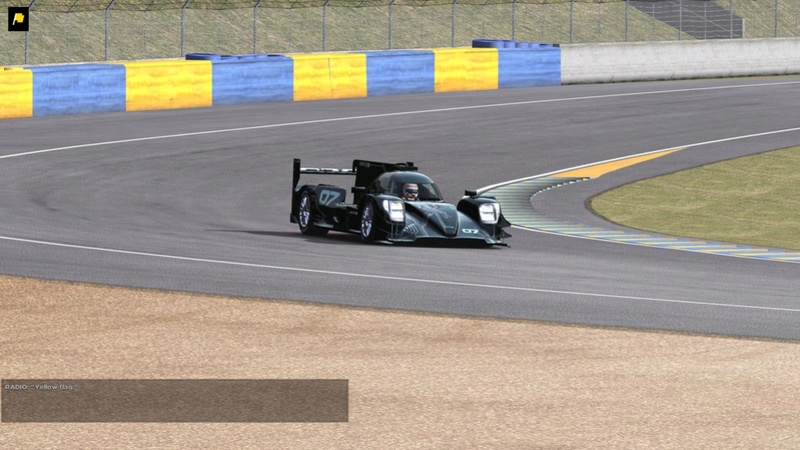 i made it as a standalone WEC mod but you can easily add it to the EEc LMP mod by just copying the car into the EEC folder and change the classlines in the .veh files. Everything is awesome, thanks for it. I will test it this afternoon. @holihon2012 wrote: Everything is awesome, thanks for it. First of all, thank you for your feedback, such things are always helpful. The original model is a 3dmodel from Humster or a similar source. These models are insanely highpoly models. I kept the LOD A as the original filesize but you need a stron g pc for it. Later today I will offer a lower . gen file with optimized LOD times and with Lod B,C,D only, that should give you tremendous gain of speed. update for older PC specs released plus some more cleanup work, please download and install the update, Thanks! Be very cautious with these 3d commercials sites, lot of models from there are totally unaccurate and have wrong shape. I dont know why but "pro" modelers doens't care about realistic things. and a motec and bring it to AMS. This model quoted $95 on Hum3D site !!! u are great, man~ Thank u again. Ulf, Thanks very much brother!! Looking forward to trying her out very soon. 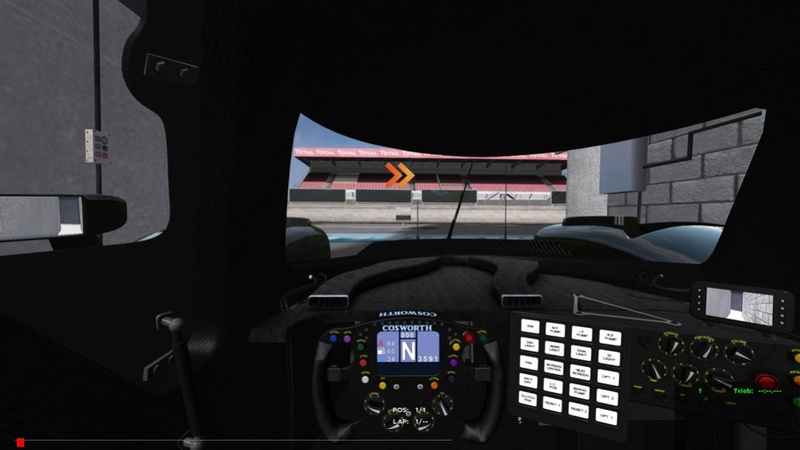 If you can find a Ligier we'll be in business for a LMS package update!! -Winglets aren't paintable so I can't make them red. -The black around the side windows isn't paintable so the chrome and driver names for this car can't be put in the right spot (probably the same for some other skins). @CS21476895 wrote: Awesome, thank you! but hey, your work is alsways top notch so i can live with these little missing parts. would it be helpful to create a second template only with the parts which are ot paintable yet? This i could try to do. Thre is a group converting those models for assetto corsa in a very poor way and demanding a sh...load of money for them. Although you could probably squeeze in everything, a second template would probably be the easiest thing to do. It would be great in fact. The only problem on the current template is those clustered parts, which you could really see by looking at the wireframe. Other than that, everything else seems good, although it's a very difficult template. It matches the car though, because there is a lot of unique aerodynamics compared to GT cars which I've normally done. However, I haven't noticed any stretching or distortion yet. Ok, will try to come up with a solution for the missing parts. @Triebie wrote: Ok, will try to come up with a solution for the missing parts. Thanks! You're much than me better at these sorts of things, so I'm looking forward to it! Before i post more cars i would like to check on the support coming out of this forum. I am no skinner so i am depending on the support of the talented painters here inside this forum. Wonderful work, Triebie! Thank you very much. Anyway It's a great mod, I really like the ingame looking. You did an awesome mod, thanks! !